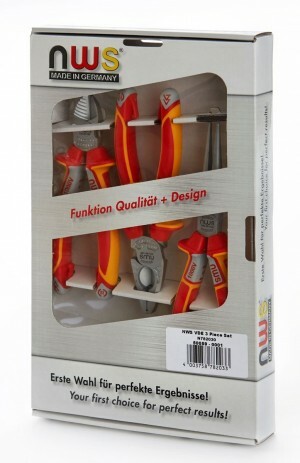 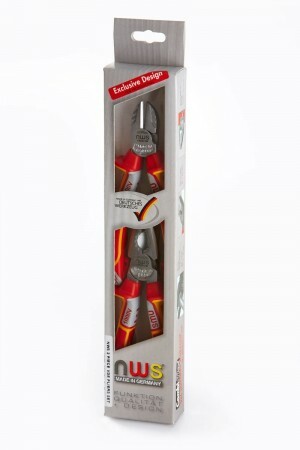 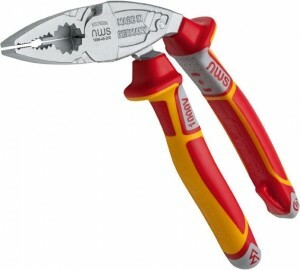 NWS manufacture some of the best pliers, snips and cutters available. 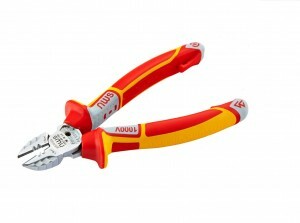 With an extensive VDE insulated plier range covering stripping, crimping, cable cutters and electrician’s knives and scissors. 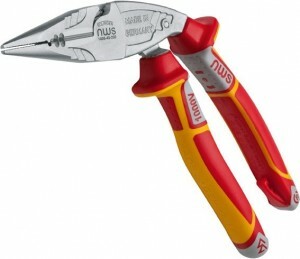 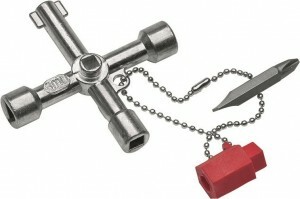 Plumbing tools include; waterpump pliers, tin snips, pipe wrenches, cabinet keys, pipe and tube cutters. 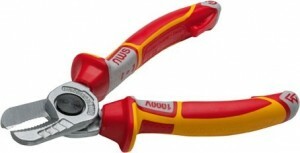 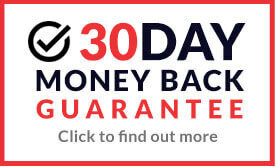 Other products include engineer’s pliers and cutters, tower pincers, wire rope pliers and end cutting nippers.